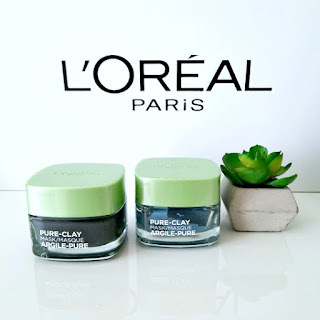 Clay has been an ingredient that has gained humongous popularity over the last few years and has primarily been used in face mask products. 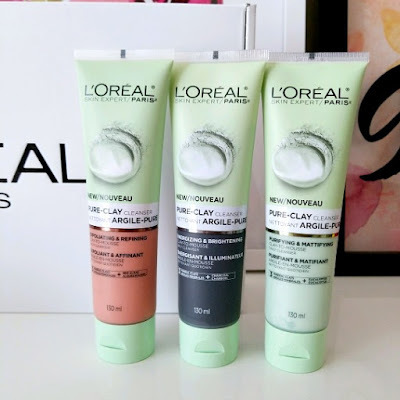 L'Oreal Paris has used the power of clay to develop and release the Pure Clay Skincare Range that includes a variety of clay products that will sure be able to suit your needs. 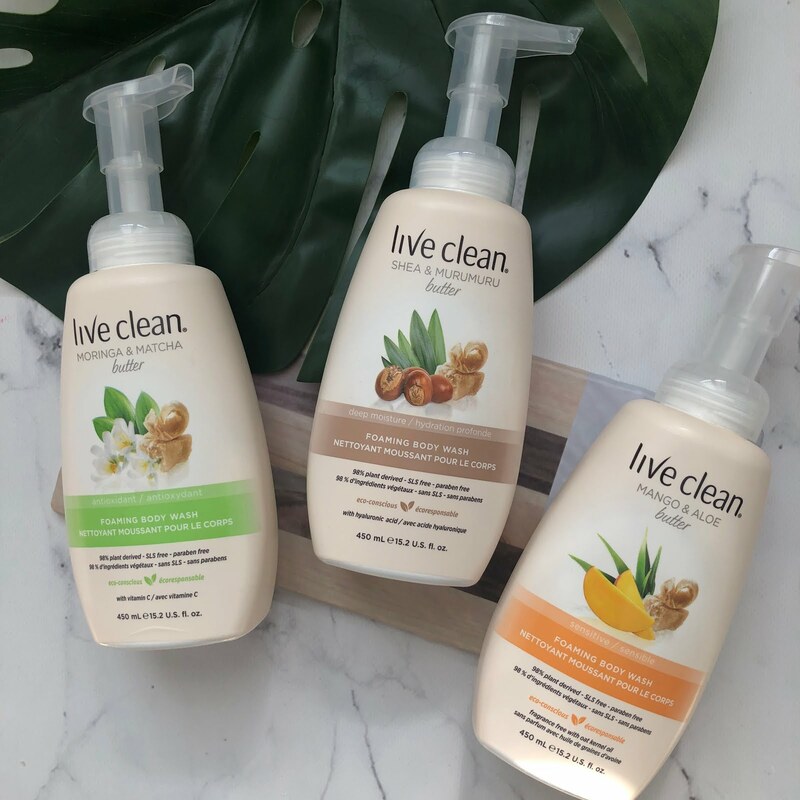 What I am most excited about is their new Pure Clay Daily Cleansers that can be used every day and is a clay to mousse formula. They retail for $12.99 cad each and the clay works to help cleanse the skin by removing impurities, boosting radiance and improving overall skin texture. 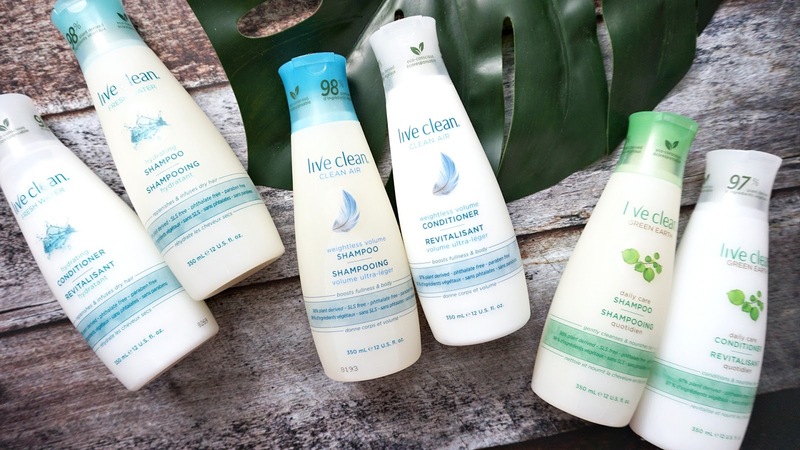 These cleansers do not dry out your skin and leave it feeling fresh and clean while helping your pores tighten and look less visible. 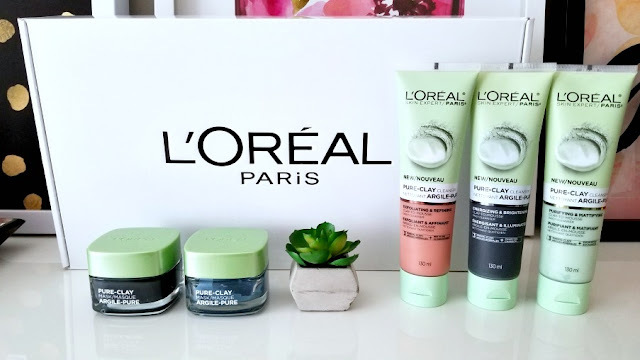 *The three mineral clays in each of the cleansers mentioned above are: Kaolin (for shine and purification), Montmorillonite (to balance and hydrate) and Moroccan (to purify) clays. In addition to the cleansers, there are also a few masks that were released. 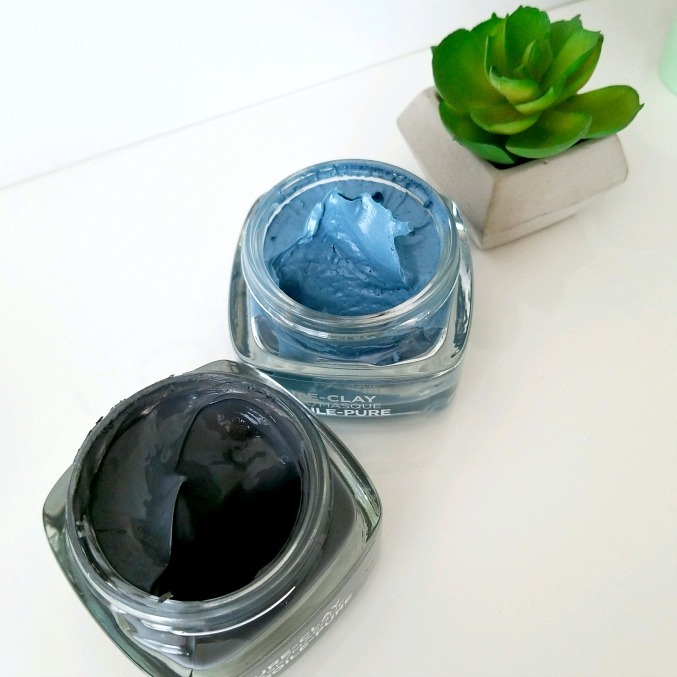 The two featured below are: 1) Three Mineral Clays + Charcoal for Energizing and Brightening and 2) Three Mineral Clays + Seaweed for Comforting and Unifying. These masks are $14.99 cad each. These masks are cool when applied to the face and gives such a relaxing feeling especially on a warm summer day. It dries quickly and does not make your skin feel like its tugged and pulled when dried. When this product is washed off, you are left with radiant skin that feels so clean, like all the dirt and gunk has been sucked out.